This is NOT your typical accessibility class but rather a hands-on behind-the-scenes tour of the top-rated universal design home in North America, the Universal Design Living Laboratory in Columbus, OH (featured on Architectural Digest). Rosemarie Rossetti, Ph.D. who uses a wheelchair will be your instructor. She will give you access and insights into the universal design and accessible design features in this home. In the onsite classroom, you will identify ten critical areas that need special attention for accessible design and that provide independence, safety, and convenience. 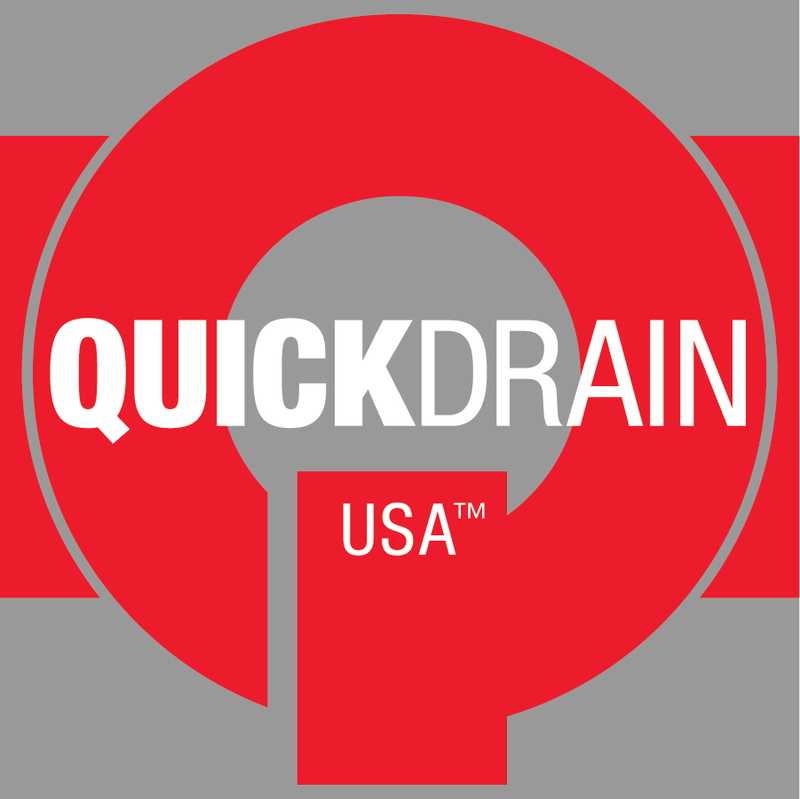 Come away with renewed confidence to incorporate these features into your next design project. $145 per person. Space is limited. To register, please click below or call 1.800.264.9605. Rosemarie Rossetti, Ph.D. is a powerful, internationally known speaker, author, and consultant. She speaks to and consults with design and building professionals, and others. She helps people integrate universal design, accessible design, and green building features in home designs. Her knowledge about accessible design is from first-hand experience because she uses a wheelchair. 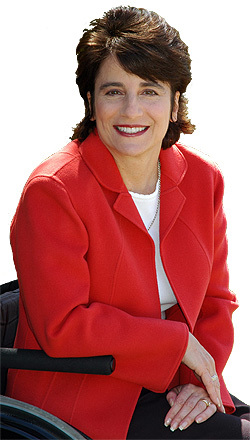 She and her husband, Mark Leder, led the team that designed and built their home, the nationally-acclaimed Universal Design Living Laboratory in Columbus, Ohio (www.udll.com). This is the top-rated universal design home in North America with three national universal design certifications and two national green building certifications. 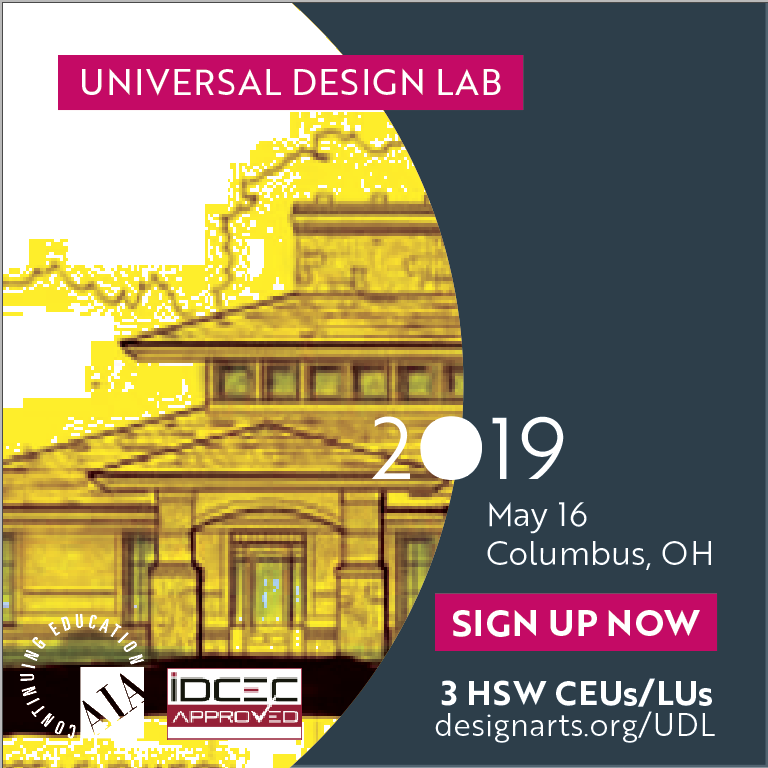 Tour the Universal Design Living Laboratory - 5/16/19 - Columbus, OH. 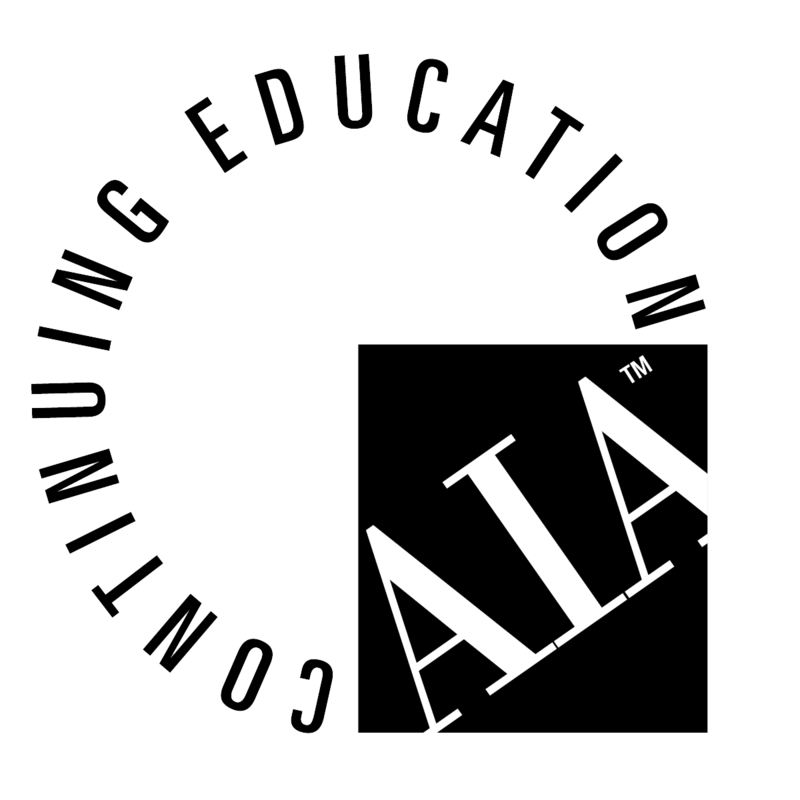 Architects: Our "Universal Design Lab" is approved for 3 Health, Safety and Welfare (HSW) Architecture Continuing Education Credits. Interior Designers: Our "Universal Design Lab" is approved for 3 Health, Safety and Welfare (HSW) Interior Design Continuing Education Credits. OH Architects : 12 HSW CE Credits annually by December 31.